Manisha on Wednesday took to her Instagram account, where she shared the look of her first book. 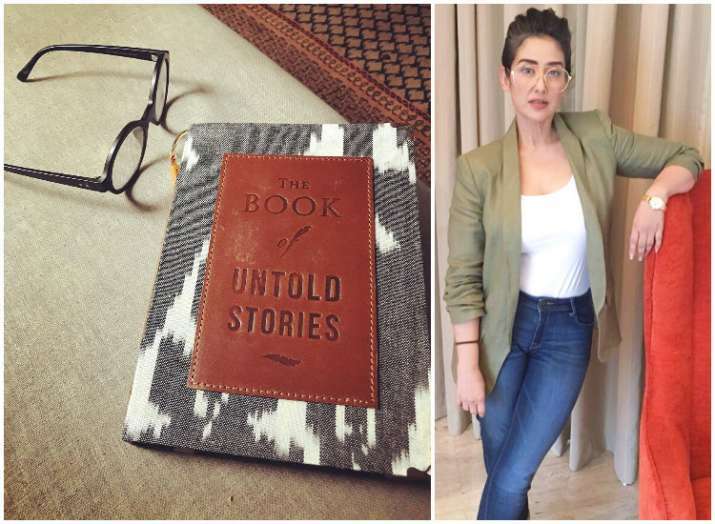 After Priyanak Chopra's 'Unfinished' which the actor had written herself, another Indian actress, Manisha Koirala has penned her first book titled "The Book of Untold Stories". "Thank you Penguin India, Gurveen Chadha for encouraging me to tell stories. '...Untold Stories'. My first book. Hopefully, many would follow as I am loving the process," she wrote as a caption. Manisha, who was diagnosed with cancer in 2012, will reportedly be authoring the book about the experience of surviving the illness. 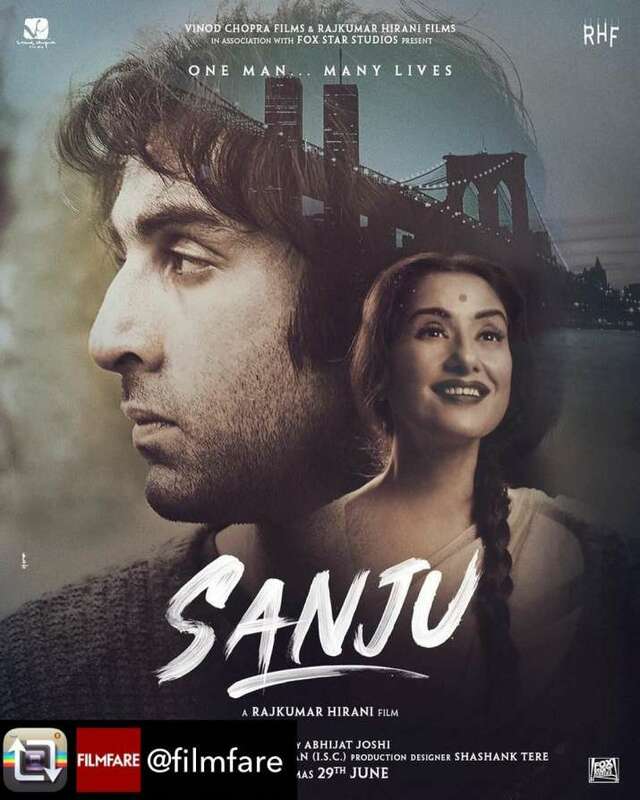 On the work front, Manisha was last seen in Rajkummar Hirani's superhit "Sanju" which was based on the life of actor, Sanjay Dutt. Manisha will be next seen with Sanjay Dutt, Jackie Shroff and other stars in a Telugu movie remake named Prasthanam.